American River College’s softball team has been selected by the California Community College Athletic Association to be the 15th seed in the playoffs. ARC,(20-17), will travel to San Mateo to play the College of San Mateo (35-0) this Saturday at 2 p.m. and this Sunday at noon. A third game will be played on Sunday at 2 p.m. if necessary. 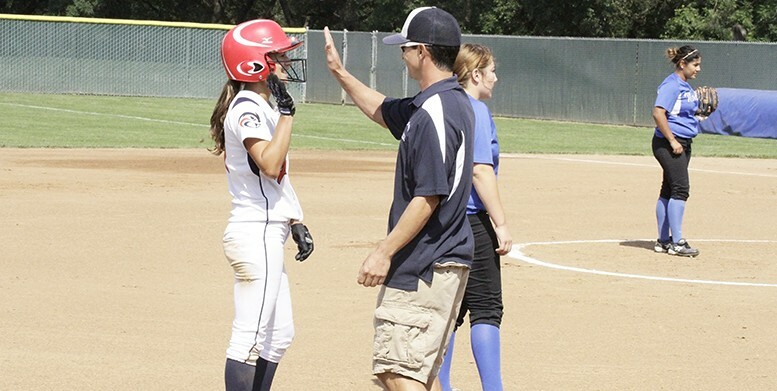 ARC had originally not been selected to the playoffs after its 13-5 win over Modesto College in the season finale. The winner of this game will advance to the super regional round. Be the first to comment on "Softball selected for 2015 playoffs"